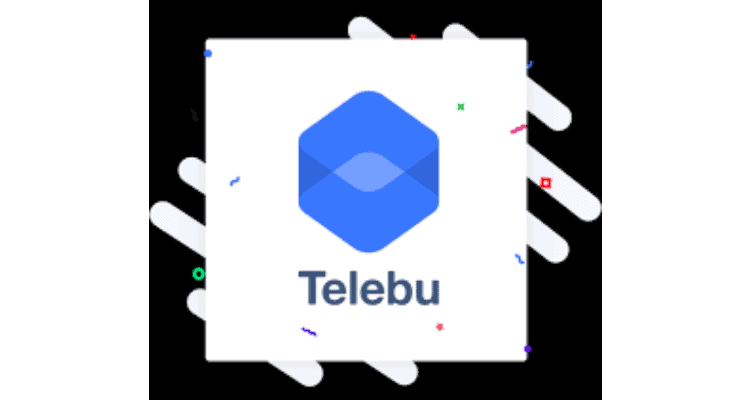 Built for enterprise communication, Telebu deployed its marquee audio conferencing product, “grptalk” for the revenue department of Karnataka in Shivamogga. Deputy Commissioner K A Dayanand kickstarted the first grptalk call in Shivamogga by calling a reporter present at the event and wishing him a “Happy New Year.” This conference call facility, grptalk, is expected to enable the administration to communicate with over 5,000 officers from different departments on a single call, simply through the phone. Commenting on its utility, District Commissioner Karigowda said, “grptalk is going to immensely help the revenue department in effortlessly reaching all village jurisdictions.” Presently, Zilladhikari, Asst. Zilladhikari, Tehsildar, “Shirasthedar” and all officials of the Zilla revenue department are part of the conference calls. grptalk is going to transform the way in which the officials have been working. The application utilises PSTN or regular phone lines to offer effortless and enhanced connectivity. Other available solutions, such as video calling, are limited in reach due to network strength. Officials needed to travel to urban areas or hotspots with good network strength, in order to communicate. However, utilising PSTN or regular mobile networks, grptalk connects calls even in low network settings, letting people conference call from anywhere, and eliminate travel time. Post the deployment of grptalk, any queries or concerns for the Tehsildars, Managers, Village accountants (more than 200-300 participants) can be resolved on the call in a matter of minutes. Furthermore, as every accountant will be on the call, it will also eliminate the need to answer the same query multiple times, saving hours that can be invested in more productive activities. Everyday management and weekly calls can also be done via grptalk, thus streamlining work and making operations transparent and effective. Group Talk App is also listed on Bangalore Rural District, Government of Karnataka website for benefiting the village accountants. Together with Deputy Commissioner K A Dayanand, Telebu deploys grptalk for Karnataka State Revenue department 0 out of 5 based on 0 ratings. 0 user reviews.